Score is a multi-disciplinary research centre with the aim of initiating, pursuing, and disseminating research on organizational aspects of modern society. 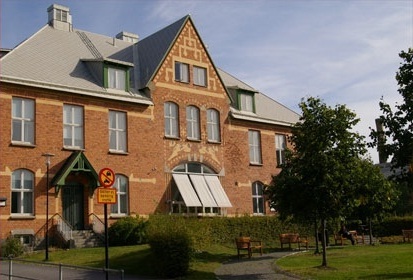 The centre is run jointly by the Stockholm School of Economics and Stockholm University. Currently, about 35 researchers in the disciplines Business Management, Social anthropology, Sociology, Political science and Economic history are active at Score. Within the theme of Democracy and Organization Score researchers initiate and pursue research on the democratic implications of the development ‘from government to governance’. We focus primarily on the democratic processes involved in what has been referred to as the ‘output side’ of the political system – the public administration and the networks in which it is often a key player – rather than the ‘input side’ such as political parties, elections etc. The theme Organizing Markets starts from the proliferation, in recent years, of efforts to create and shape markets. A great variety of actors are involved in various attempts to organize markets: states, trade associations, interest organizations, standardisers, and international organizations. The basic research questions of the theme concern the many ways of organizing markets and how one might account for the variety of such efforts. In this context, the study of recent policy and organizational transformations in the labour market are of significant interest. The theme of Rule Setting and Rule Following started from the observation that our current societies are not being as much de-regulated as re-regulated. The rules created are to an increasing extent set by different actors and they are often of a variable nature. The research theme has been devoted to the study of these new and alternative forms of rule setting and rule following in modern states and in global and transnational contexts. Extensive empirical research has been conducted on phenomena such as ‘soft law’, standards, eco-labelling, rankings, and certifications. Christina Garsten is Professor of social anthropology. Her research interests are oriented towards organizational anthropology, with a special focus on globalization processes in corporations and markets. She has done fieldwork in the US, the UK, and Sweden. Her current research engagement is focused on organizing processes in the market and what role think tanks play in the shaping of global markets, more specifically in the US and Sweden. From a broader perspective, this entails understanding the role that organizations such as think tanks, and the ‘policy intellectuals’ who work there, play in political decision making processes, in the diffusion of knowledge and ideology, and in the fashioning of society. In previous research, Christina has devoted her attention to organizational culture and its transnational dynamics; to organizational visions and practices towards enhanced transparency and accountability in transnational trade. She has studied ‘corporate social responsibility’ (CSR), new forms of voluntary regulation of business, and the perspectives of corporate leaders on responsibility, ethics, and profit. Christina has also done research on policy change in the labour market, such as the emphasis on flexibility, employability, and learning, and what these processes entail in terms of individual subjectivity and identity. A related research route aims at studying forms of sociality in organizations, with particular focus on humour, play, and boredom, and the interplay of managerial control and individual agency. Christina Garsten is Chair of Score (Stockholm Centre for Organizational Research), which is a centre for multidisciplinary research on the organization of society (www.score.su.se). She was previously Director of Score and Research Director at the same centre. Christina is Chair of the Committee for Myrdal Lectures at the Faculty of Social Sciences. She has been Chair of the Swedish Association of Social Anthropologists (SANT), member of the Board of the Bank of Sweden Tercentenary Foundation (Riksbankens Jubileumsfond) and the Society for Economic Anthropology. Christina Garsten is member of the editorial committee of the journals Organization, Scandinavian Journal of Management and American Anthropologist. She has been visiting professor at Georgetown University and ESCP Paris, and visiting scholar at London School of Economics, École des Hautes Etudies en Sciences Sociale, Stanford University, Swedish Collegium for Advanced Study (SCAS), Cambridge University, European University Institute, and Leeds University. Some of her latest publications are Transparency and legibility in international institutions: The UN Global Compact and post-political global ethics (Social Anthropology, 2011, 19(4): 378-393), Workplace Vagabonds (2008, Palgrave Macmillan), Ethical Dilemmas in Management (ed. with Tor Hernes, 2009, Routledge), Organizing Transnational Accountability (ed. with Magnus Boström, 2008, Edward Elgar Publishing), and Transparency in a New Global Order (2008, ed. with Monica Lindh de Montoya, Edward Elgar Publishing). Christina Garsten defended her Ph.D. in 1994 on the doctoral thesis Apple World: Core and Periphery in a Transnational Organizational Culture (Stockholm: Almqvist & Wiksell International. Her thesis was awarded the University Association’s prize for most distinguished thesis 1994). 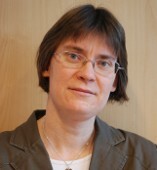 Kerstin Jacobsson is Professor of Sociology at Södertörn University. She is also an associated researcher at Score (Stockholm Centre for Organizational Research), Stockholm University. Working in the field of political sociology, she has published extensively on soft forms of governance in the European Union, the European Employment Strategy, and Europeanization of labour market policy. Jacobsson currently directs several research projects on social movements and social mobilization in Central and Eastern Europe and on extra-parliamentary activism in Sweden (funded by the Swedish Research Council and the Foundation for Baltic and East European Studies). Her research interests range from political and organizational sociology to the sociology of emotions and morality. 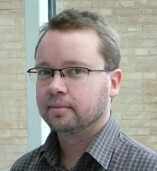 Mattias Bengtsson is postdoctoral researcher at the Department of Sociology, University of Gothenburg. His PhD research consisted of a sociological analysis of processes of individualisation in Swedish working life. His main area of research is labour and employment relations. He has recently published texts on Swedish labour market policies, European labour market relations, transnational trade union cooperation, attitudes towards trade unions, and social class. He is currently participating in the project “Can the Unions in the EU Cooperate?” and he leads the project “Explanations for non-unionisation among young wage-earners in Sweden” (postdoc grant). Both projects are funded by the Swedish Council for Working Life and Social Research. 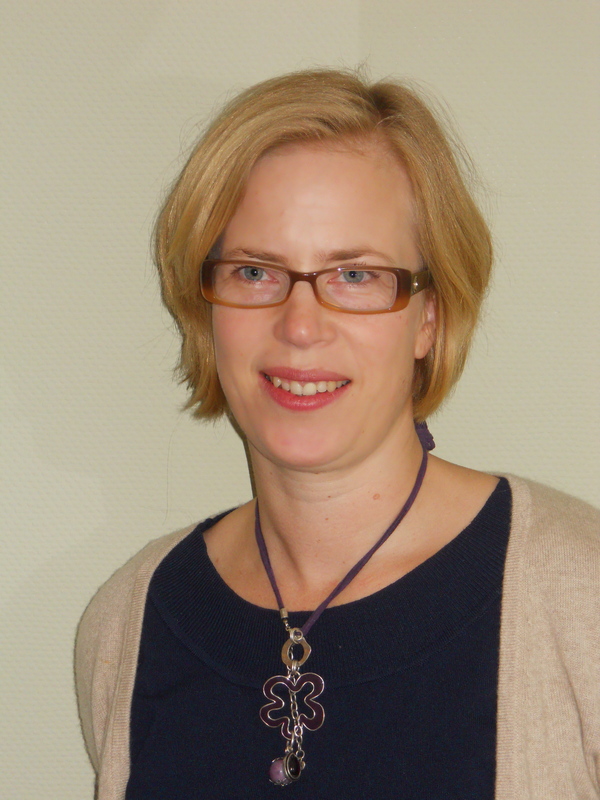 Katarina Hollertz is a trained social worker, with a PhD in social work from Lund University. In her PhD thesis four municipalities in Sweden and their work with young, unemployed people with marginal financial resources are investigated. The development from early 90´ies to 2005 is analyzed, using concepts from new institutionalism and theories on human service organizations. Hollertz main research interests are in the areas of social policy and activation policies. Also, the specific circumstances under which social workers operate is of great interest. She is currently employed by Score and is a member of the swedish Localise team. She also works as a part time lecturer at the Department of Social work at the University of Gothenburg.